4 - 6 Years on Mini Court (Court No. 3) 1 Hour batch. PDP has 3 full-sized international tennis courts surrounded with flood lights and one mini court. 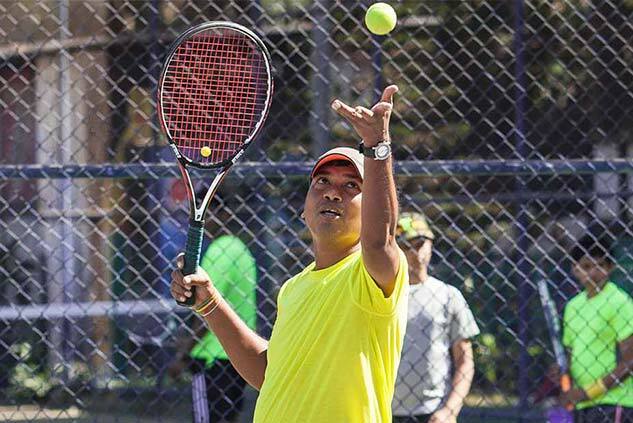 There are more than 250 members playing on the tennis court with different batches divided according to their playing ability both in the morning and evening time. The PDP Tennis Program accommodates kids ranging from 4 years olds to veteran 60-year-olds. The program is headed by Coach Washim Raja, 3-time State Champion with a team of five other coaches.